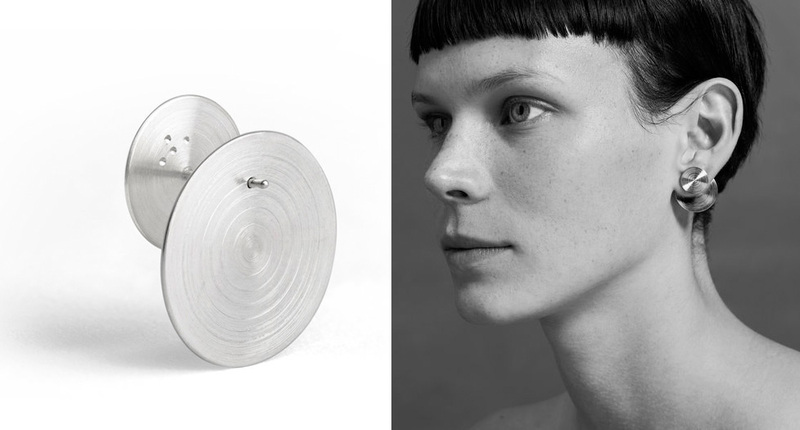 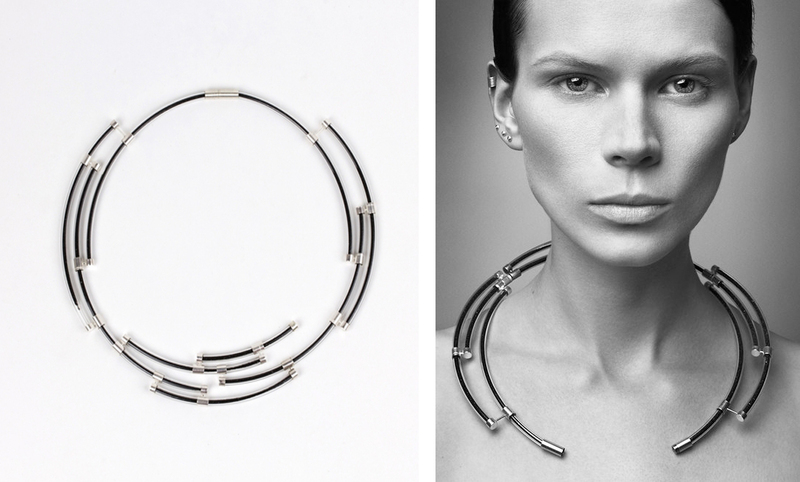 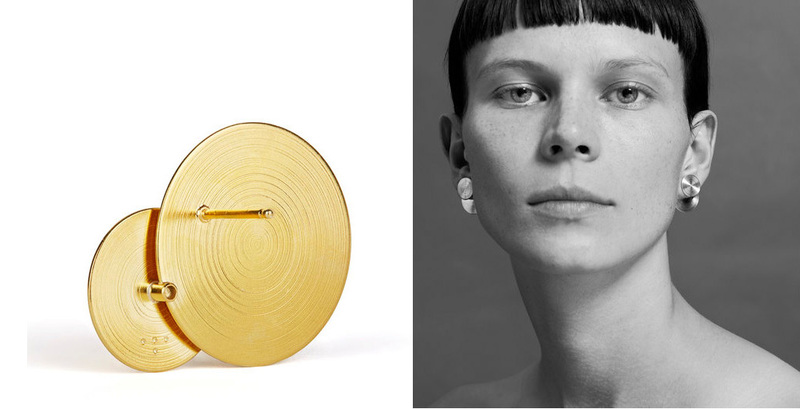 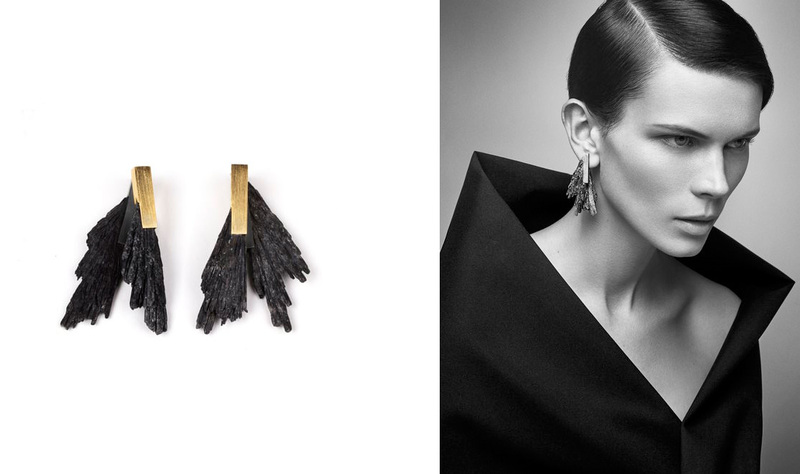 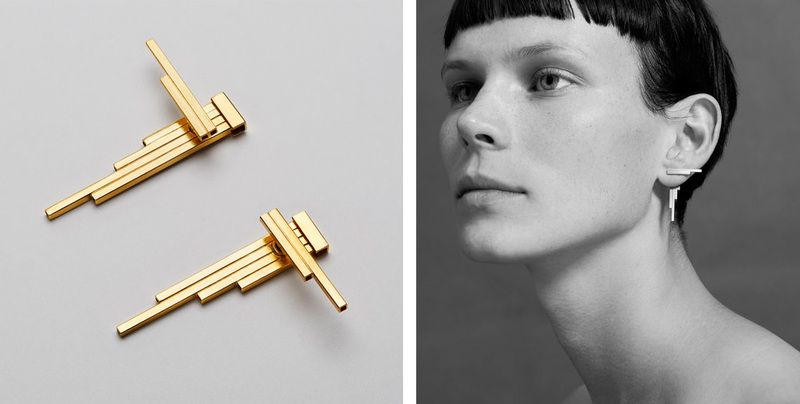 ‘Aka jewellery’ is a studio brand handmade by designer Ausra Bankauskaite. 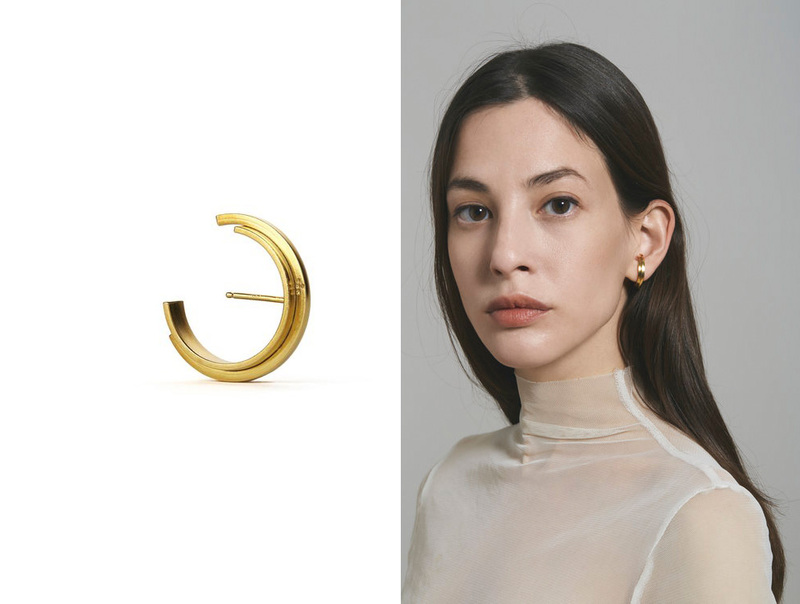 Trained in metal-working and jewelry-design, Ausra Bankauskaite began creating contemporary pieces that bridged the worlds of art object and jewelry. 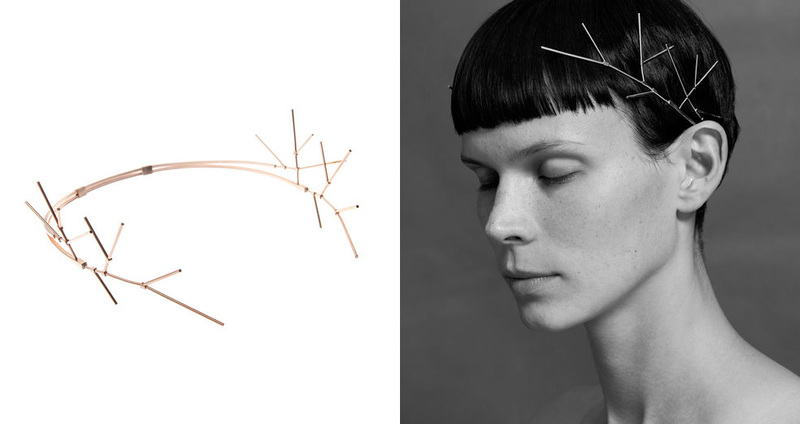 Aware of the dual nature of her designs, Ausra ascribed the abbreviation "aka," "Also Known As" to describe her works. 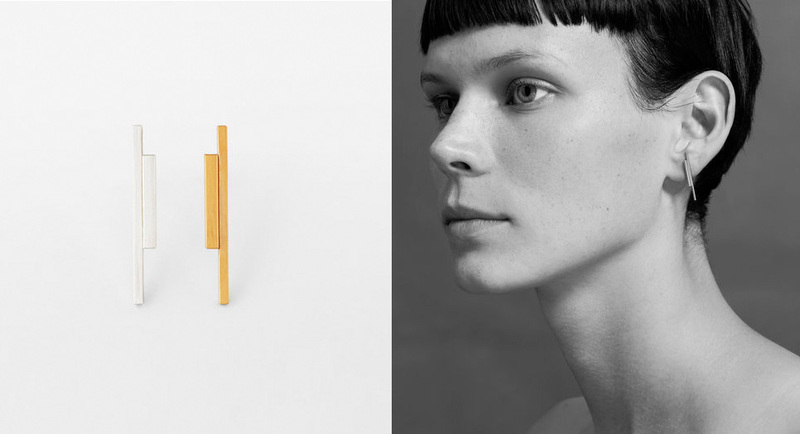 "aka jewelllery" is a studio brand based on two concepts: - structure (the arrangement of and relations between the parts or elements of something complex) and functionality (the quality of being suited to serve a purpose well) which combine to create minimal aesthetic forms. 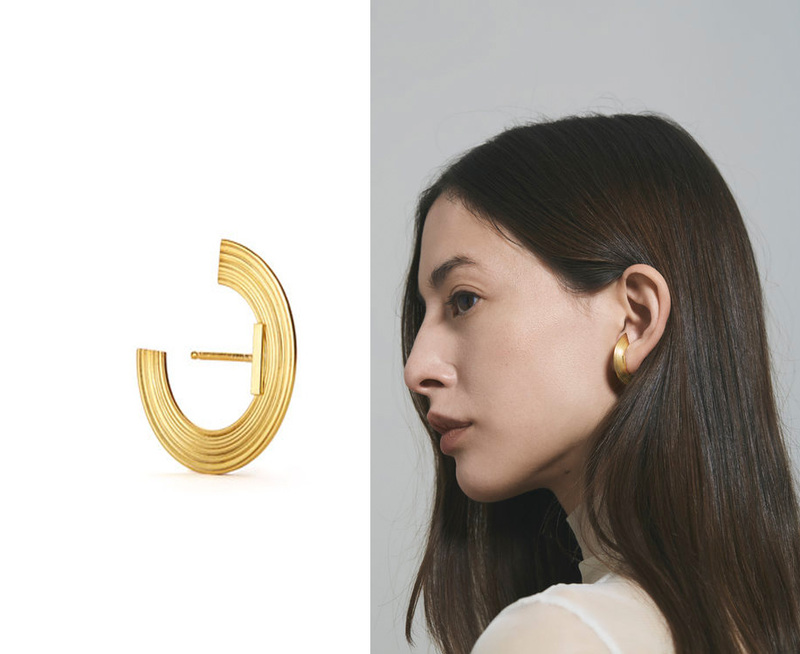 The result is an immaculate, non-iterative design that functions as a body adornment and as an object when not worn, like a small architectural sculpture. 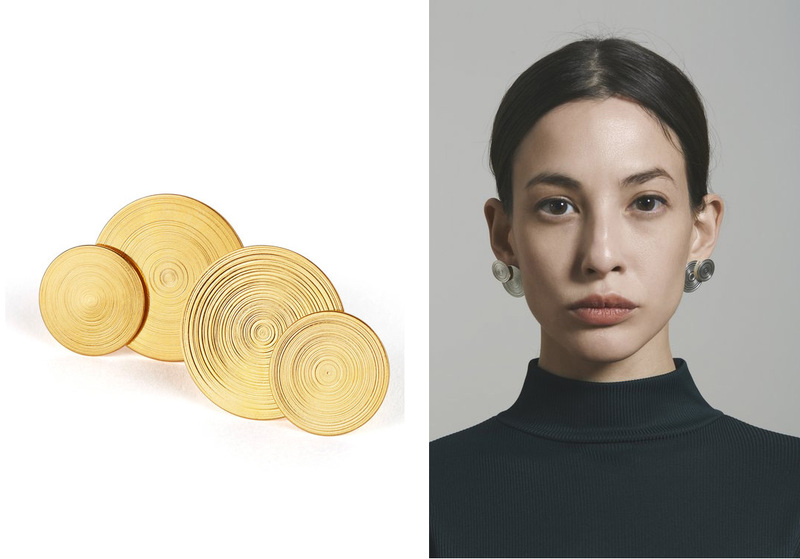 Each aka design hand crafted in studio in Brooklyn, NY, not from a mold or mass produced but also quality pieces made for years of wear. 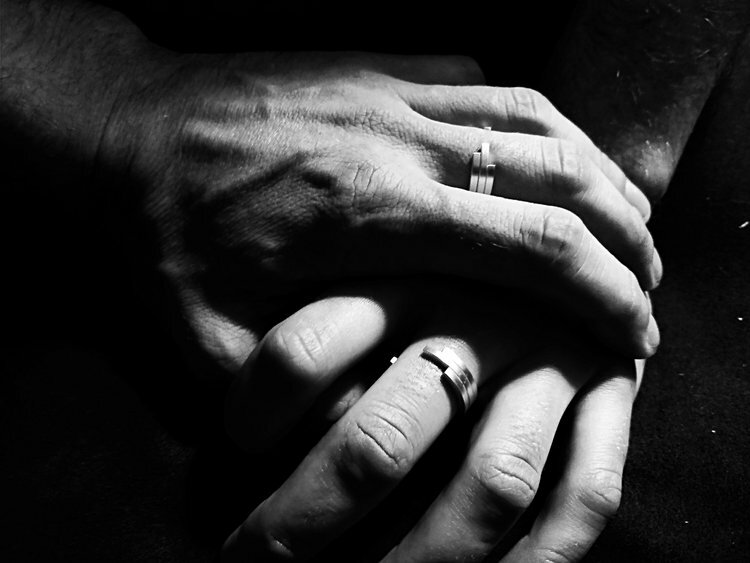 Your is really very enjoyable and your jewellery collection is good. 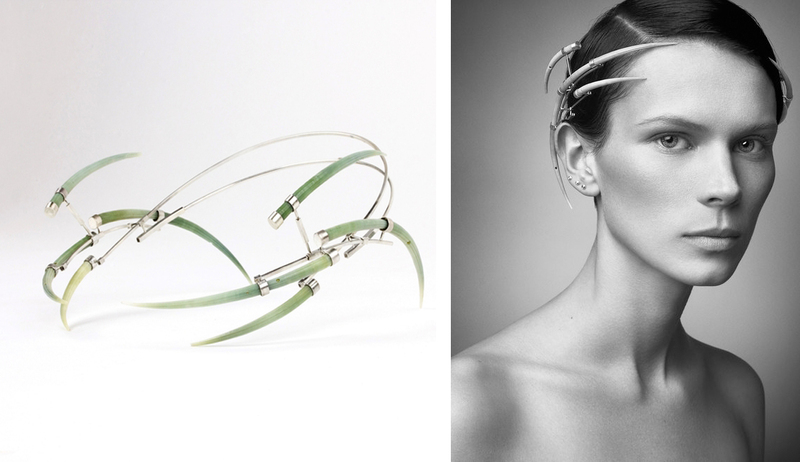 Thanks to shared that with us Here we also provide best gemstones jewellery at lab created sapphire in Bangkok, Thailand.